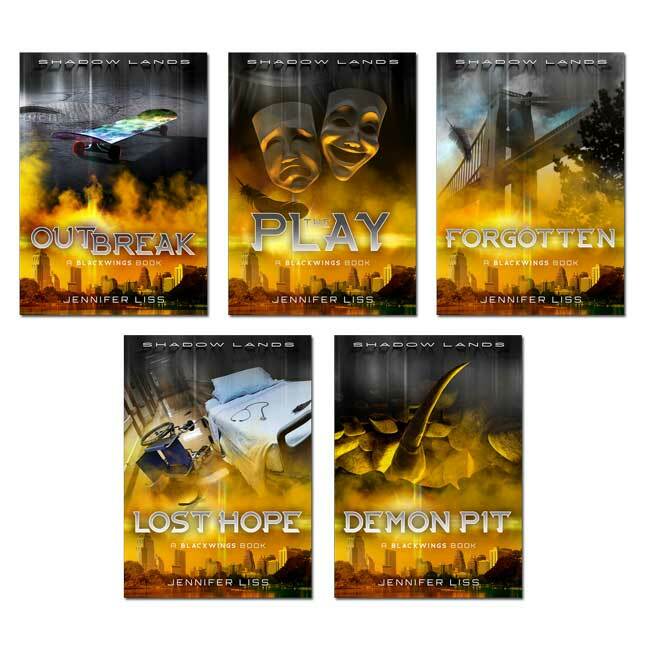 Blackwings is the final set of five stories in the Shadow Lands multi-reading-level series, for struggling or reluctant readers in middle school and high school who need more practice with commonly used vocabulary. Along with the first (Level 1) and second (Level 2) sets of stories titled Thirst and Coven, the reading level increases across the series (see below). 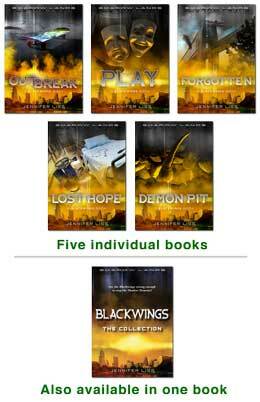 There are fifteen stories (five stories per reading level) and are available as individual 48-page books. All three sets are also offered as Collections; a single 224-page that includes all five stories. The stories are also available as ebooks. All around the city, people are getting sick, and accidents are happening. Most of us can't see what's causing the problems. The Blackwings can. They see the Shadow Demons. Gabe is a college student, the oldest demon-hunter still fighting. Alexis is a high school student who wanted to be left alone, but hunts demons as part of a team. DeAndre is the latest to realize what's going on, and it cancels the big plans he had for his life. The Shadow Demons are attacking. They eat the life out of people. They must be stopped. 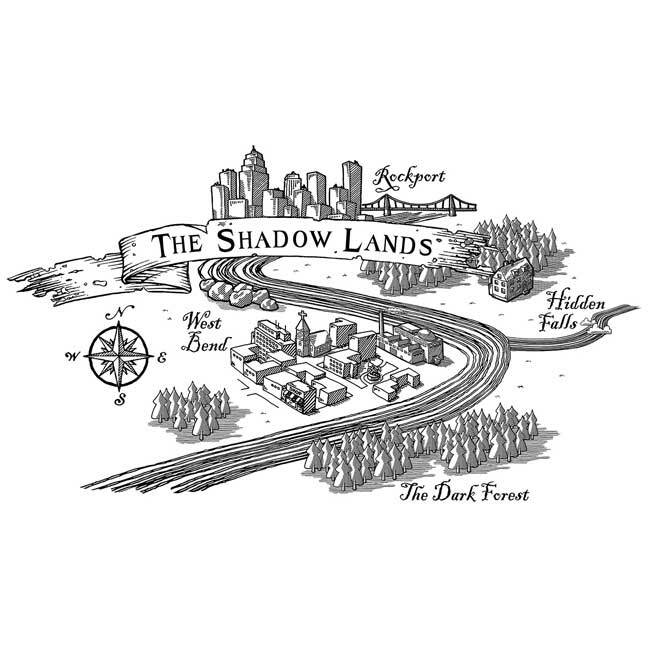 Shadow Lands Level 3: Blackwings is also available as The Collection, a single 240-page, 5-1/4 x 7-3/8 book, that includes all five stories. The Collection book can also be purchased as a Classroom Set (5 books). See ordering information below.